Want to try out Sandler Training? Attend a training session as our guest. We offer a variety of different training programs at our Baltimore MD and Washington D.C. training centers. 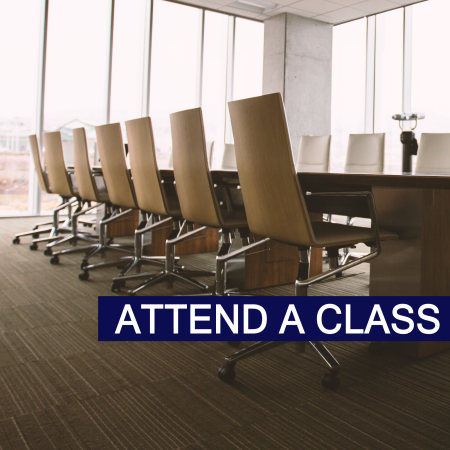 On select days, we invite guests to sit in on our renowned President's Club, Strategic Management Solutions, or Strategic Customer Care on-going sales and personal development training programs. This training session is a great way to catch a glimpse of the Neuberger & Co. Training program in action. Come crash the next session and learn what you are missing. Attend by calling us at 410.864.8567 or fill out the form below.